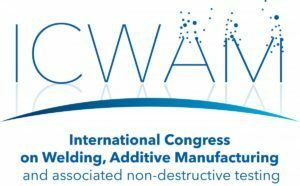 Organized by Institut de Soudure, École Centrale de Nantes, Association Française du Soudage and the International Institute of Welding, this first edition of ICWAM is covering the thematics of welding, additive manufacturing and associated non-destructive testing. Effect of construction strategies on large-scale Ti-6Al-4V part manufactured by the Laser Metal Deposition CLAD® process. Laser Direct Metal Deposition processes are applied for the manufacturing of medium to large scale parts in a wide range of materials. With the increase of the size of the part, its distortion along with the robustness of the process during long manufacturing time play a major role. The operating conditions and the construction strategies have to be optimized in order to achieve the expected quality of the part. Based on additive manufacturing with the LMD process called CLAD® and within the framework of the EU funded FP7 AMAZE project, a large-scale demonstrator (>1m) has been fabricated. This paper will present the different steps associated with the manufacturing of this part: materials parameter validation, NDTs, mechanical characterization, sub-elements construction and final demonstrator manufacturing. It will also emphasize on the encountered issues during manufacturing and the solutions which have been set-up to fix them. La Fabrication Additive (FA) dont la Construction laser additive direct (CLAD®) offre la possibilité de fabriquer des pièces métalliques sur mesure, sans outillages et avec des délais de réalisation très courts. Cependant, la FA étant basée sur un procédé thermique faisant subir au matériau des cycles d’élaboration complets (chauffage-fusion-solidification-refroidissement) les pièces fabriquées avec le procédé FA sont le siège de contraintes résiduelles pouvant entraîner des déformations, des variations dimensionnelles voire des fissurations. Il devient indispensable d’évaluer ou quantifier ces contraintes thermomécaniques afin de pouvoir prédire leurs localisations et les déformations entraînées. L’étude de ces problématiques, a été menée à travers la modélisation et la simulation numérique, sur les stratégies de construction de plusieurs types de pièces, et trois stratégies différentes de constructions ont été testées. Un montage spécifique a été conçu pour limiter les effets des bridages sur le substrat. Les mesures de température, de distorsions ont été réalisées sur le substrat pendant la fabrication, et les contraintes résiduelles mesurées après construction. Une comparaison entre modélisation numérique et mesures expérimentales a été faite et sera présentée lors de cet exposé. The objective of the current work is to manufacture a defect-free functionally graded material (FGM) thin wall structure by the CLAD® process (Construction Laser Additive Direct). FGMs are materials whose chemical composition, and thus mechanical and microstructure characteristics are gradually varied along one or more space directions. Interest of FGMs is thus to associate and concentrate the benefits of two or more materials into one part. 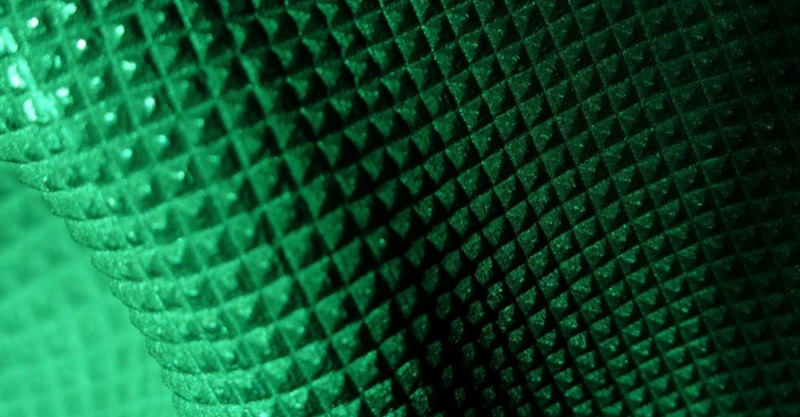 The study focused on the transition between layers with a different chemical composition to understand microstructural evolution and evaluating mechanical properties. EDX analysis was performed to control the chemical composition into the deposits and thus validate the response between the programming and the sample. Micro-hardness is used to evaluate the mechanical properties along the wall and thus of the functionally graded Ti-6Al-4V to Mo samples. Microstructure evolution along the wall has been studied under an optical microscope and by the means of EBSD tool which allows to get information about crystallographic texture into the deposition.